Welcome to Guess Who’s Coming to Dinner? 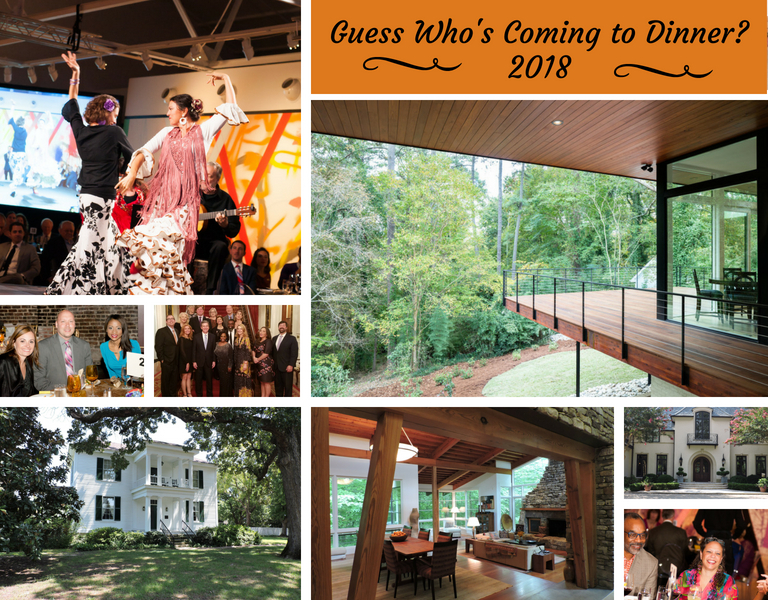 — The United Arts Council of Raleigh and Wake County’s signature fundraiser! This annual event is truly a unique experience and a night to remember while supporting the arts. Special guests include visual and performing artists from all over North Carolina and other shining stars with ties to our region. Guess Who? includes three nights of unique and entertaining thematic dinners to choose from, with incredible food and drinks! This fundraiser provides support for our Artists in Schools program, a vibrant initiative that integrates arts and education and benefits 150 Wake County K-12 Schools with 147,000 hours of programming each year. Special thanks to our hosts, sponsors and artists who make this a premiere event for the Triangle. And thank you for being a part of Guess Who’s Coming to Dinner? 2018 and for making programs like these possible while enriching the arts in Wake County. Meet an artist, new friends, enjoy fabulous dinners and a one-of-a-kind celebration! You can learn more about this year's guest artists and hosts through the tabs across the top of this screen. 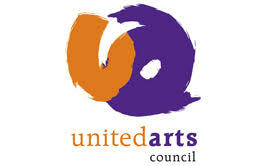 Each share, tweet, and email helps us spread the word about United Arts Council of Raleigh and Wake County.